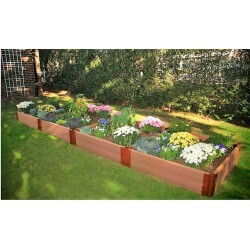 Protect your plants from frost damage and unwanted pests with the Lifetime Frost Cover. 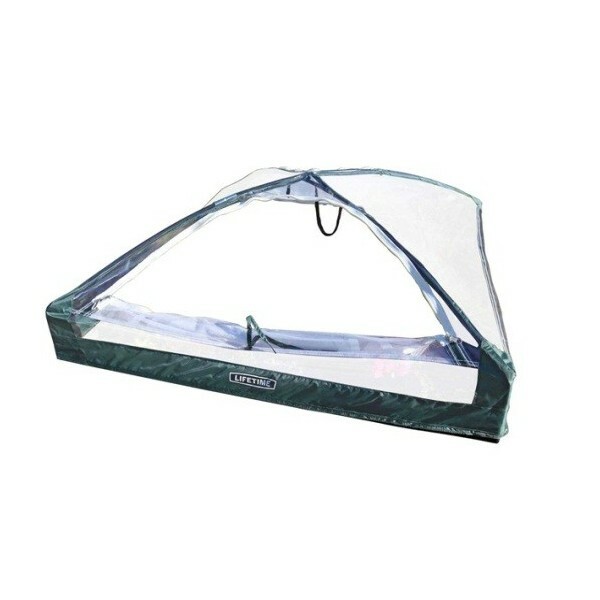 Made from clear vinyl plastic with a zippered access "door". 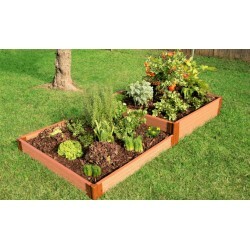 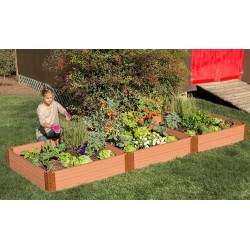 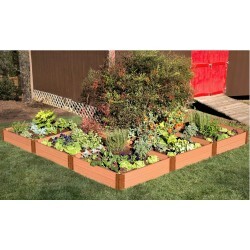 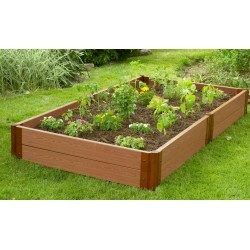 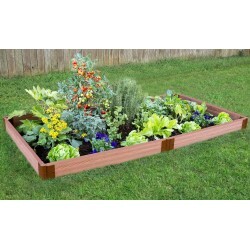 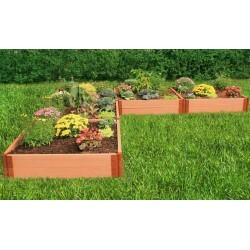 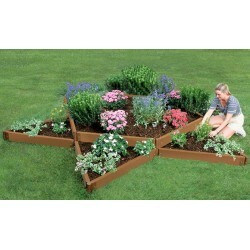 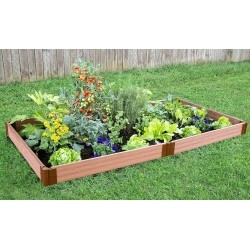 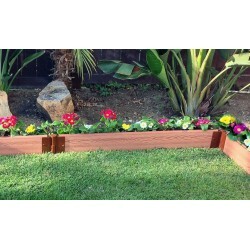 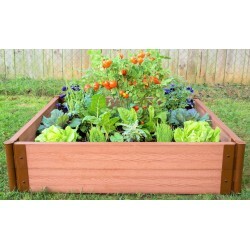 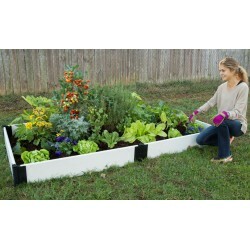 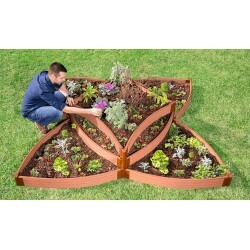 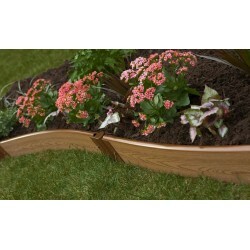 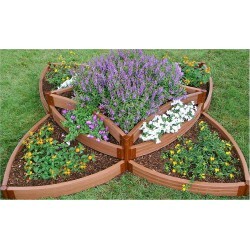 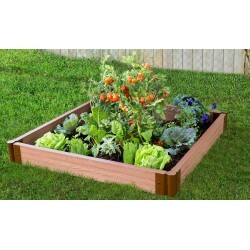 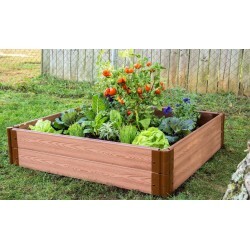 Use with the Lifetime Raised Garden Bed or by itself. 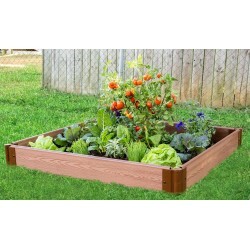 Protect the seedlings in your raised garden bed from frost and unwanted pests with this clear plastic vinyl enclosure. 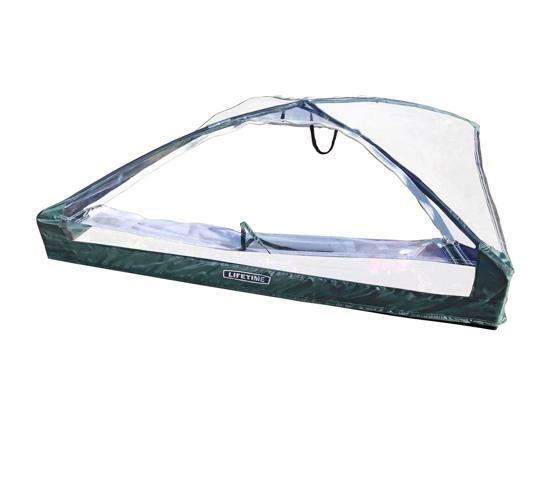 Just like a regular tent it is designed with double "doors". 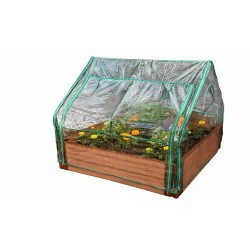 The exterior one is made of clear plastic with an interior door behind it which is made out of netting. 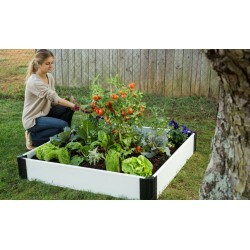 Plastic door can be tied back during warm days and net door can be tied back to allow for insect pollination. 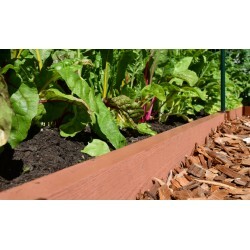 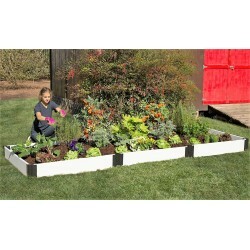 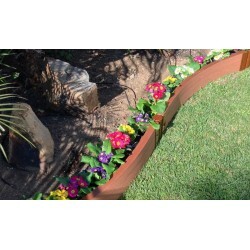 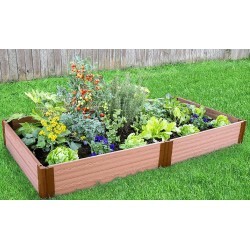 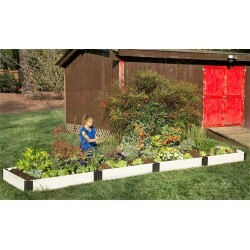 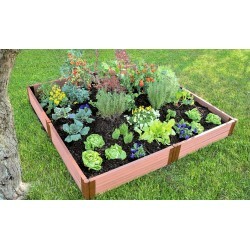 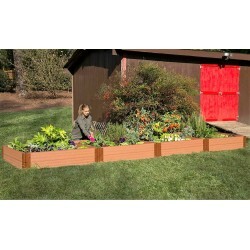 This frost cover can be used alone or in combination with the Lifetime Raised Garden Bed by inserting the rods of the enclosure into each of the corners in the bed panels, arranging the plastic cover over the rods, and securing to corner clips with velcro strips (clips and strips included). 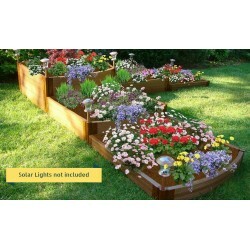 Note: Not to be used as a greenhouse.